. Ten exclusive, executive homes are being offered. 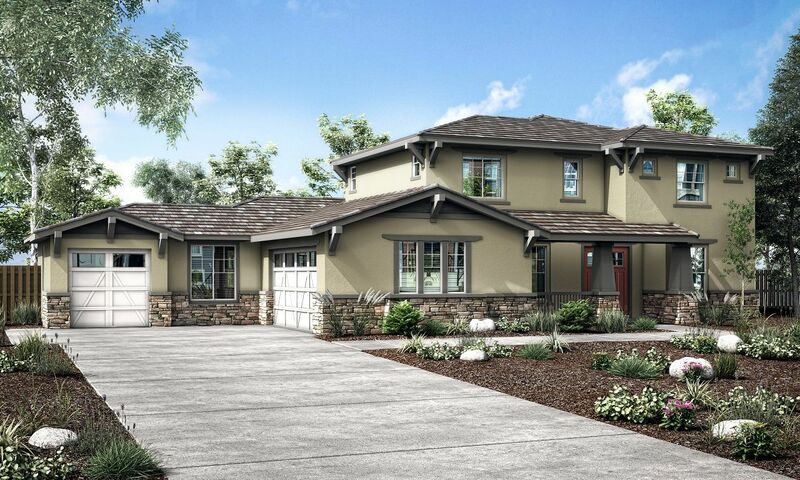 Position yourself now ..
4 Bd, 3.5 Ba 3,539 sq.ft. 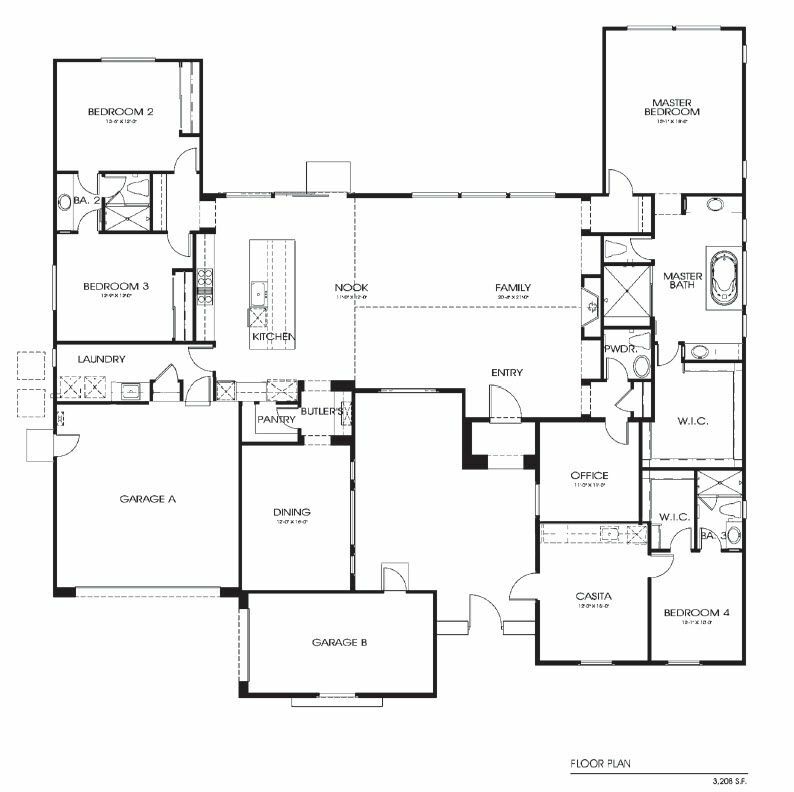 5 Bd, 3.5 Ba 3,966 sq.ft. 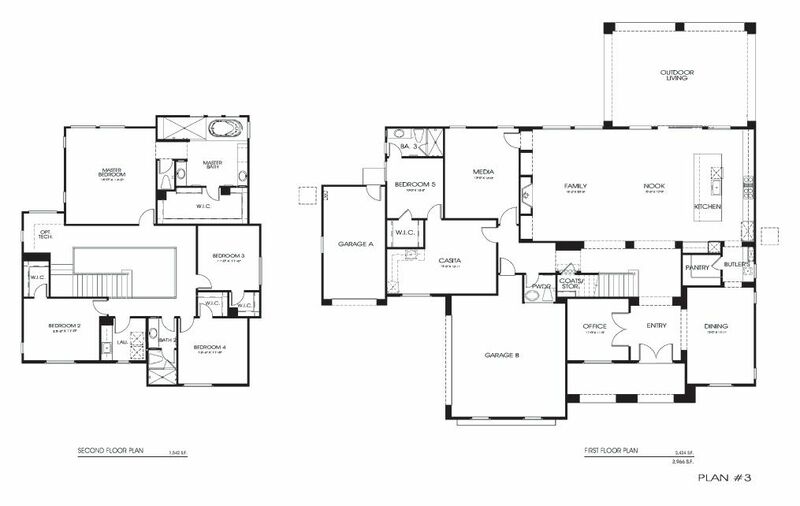 4 bedroom3.5 bath4-car garageExtended rear PatioBalcony at Owner's SuiteBon..
4 Bd, 4.5 Ba 4,301 sq.ft. 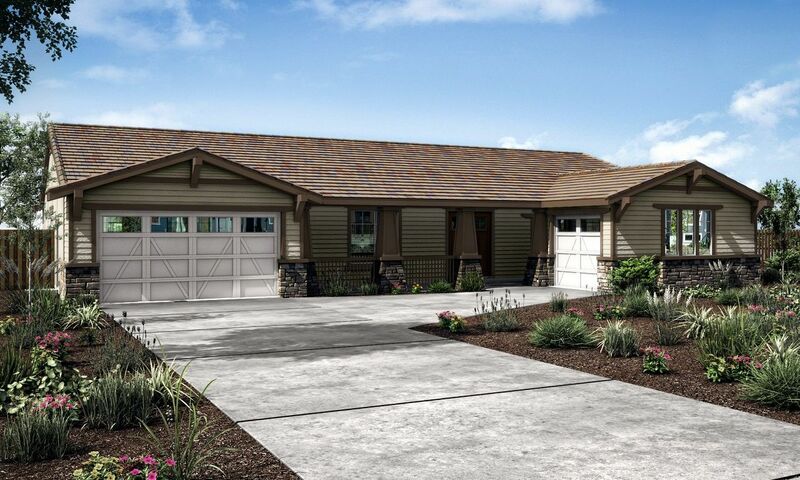 MARCHÂ MOVE-IN - This beautiful single story home offers covered patio. 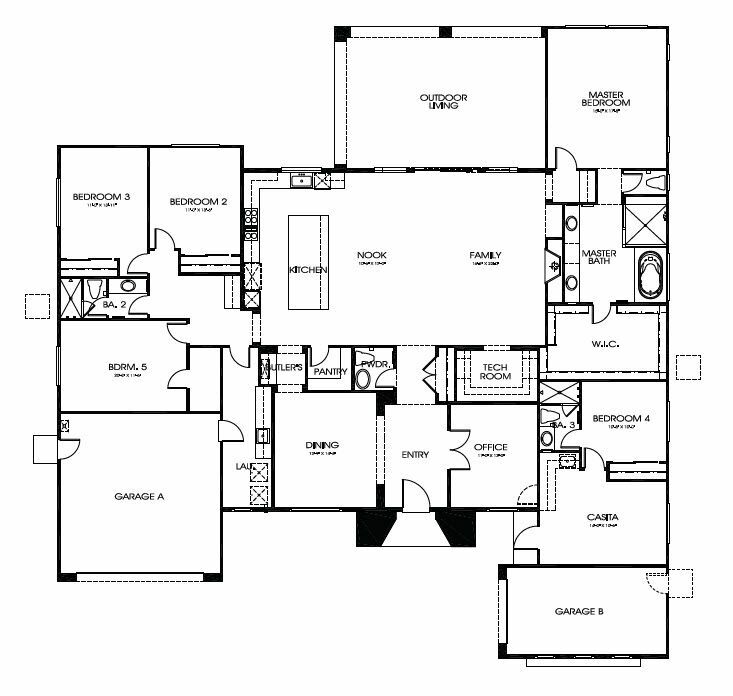 Fin..
4 Bd, 4.5 Ba 2,682 sq.ft. 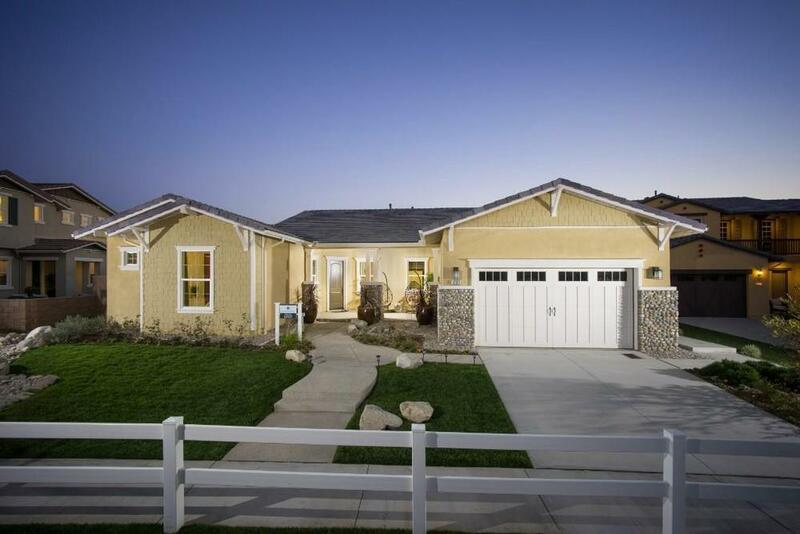 Search new homes for sale in Rancho Cucamonga! 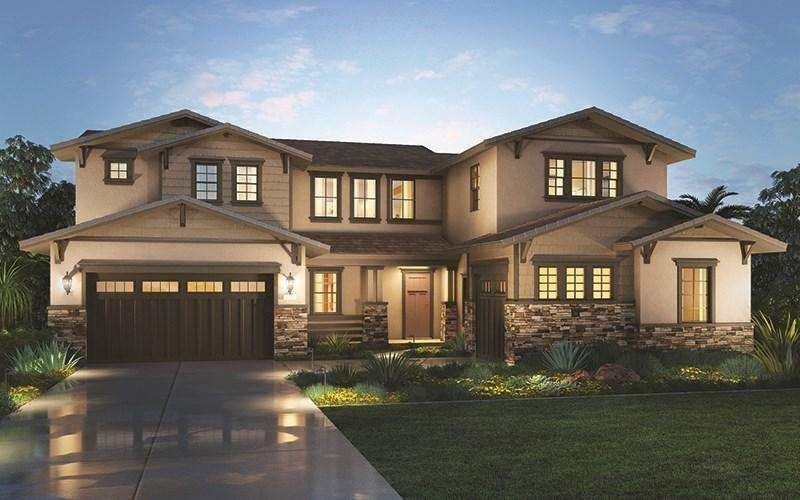 If you are looking to buy brand new homes for sale in Rancho Cucamonga - browse floor plans, view photos, models, and pricing. 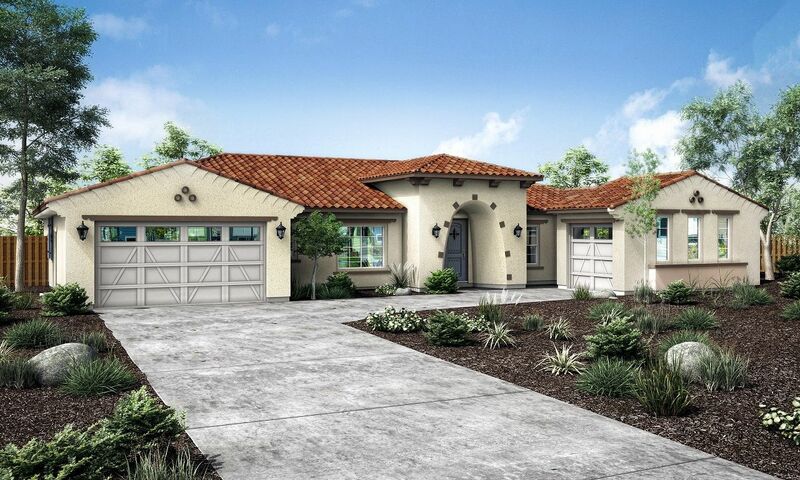 You can also see new construction homes in Rancho Cucamonga and request an appointment or more information about a specific new home.